Pray for the Zaramo of Tanzania. They are subsistence farmers, living on the coastal plains of Southern Tanzania around Dar es Salaam. They are Folk Muslims, following Islam but still making sacrifices to a spirit called ‘Kolelo’ and fearful of witchcraft and being poisoned. There are a few believers. Pray for a young woman who recently became a Christian. Her mother refuses to talk with her. Pray she would be strong and courageous and her family would come to faith as well. 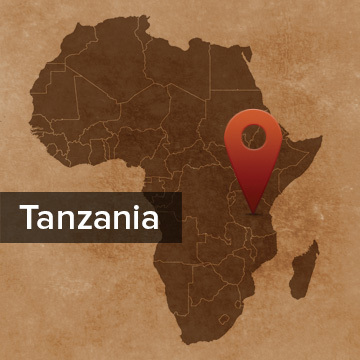 Pray for Tanzanian churches to reach out to their Zaramo neighbors. Location and Background: The Zaramo are a Bantu tribe living on the coastal plains and low hills on the southern coast of Tanzania, in a rural horseshoe around Dar es Salaam. They are subsistence farmers with limited resources, though some live in the city and have urban professions. History: They moved into their present location from the west about 200 years ago. They were involved in the slave trade and would hunt slaves from other tribes. The relocation of the Tanzanian people in the 1960s caused great upheaval in the Zaramo culture, as they were the indigenous tribe of what became the economic capital, Dar es Salaam. Their land was bought up by more economically aggressive people. Although they could have become a more dominant tribe, they failed to gain influence due to internal fighting. They are often looked down upon because of lack of education. Culture: In addition to growing cash crops (mangoes, oranges, coconuts, cashews, rice, tobacco, maize, beans, yams, pineapples, sugarcane, limes and cucumbers), they also raise livestock such as goats, sheep and chickens, and make charcoal and do some carpentry and carving. Traditionally, decisions were decentralized, but today they operate under government structures. They are a matrilineal society as far as land inheritance–the birth of a girl is great cause for celebration. Polygamy is practiced and divorce is common. Tribal history and traditions are passed down orally, and children go to school if it’s available. Traditional ceremonies include the young woman’s rite of passage, young male circumcision, as well as others for the birth of children, marriage, and funerals. Religion: Islam has only gained a foothold in the last hundred years and although they observe basic Islamic practices, they have mixed them with their traditional religious worldview. They make sacrifices to a spirit called “Kolelo” and have ceremonies around the harvest. They fear poison and witchcraft. 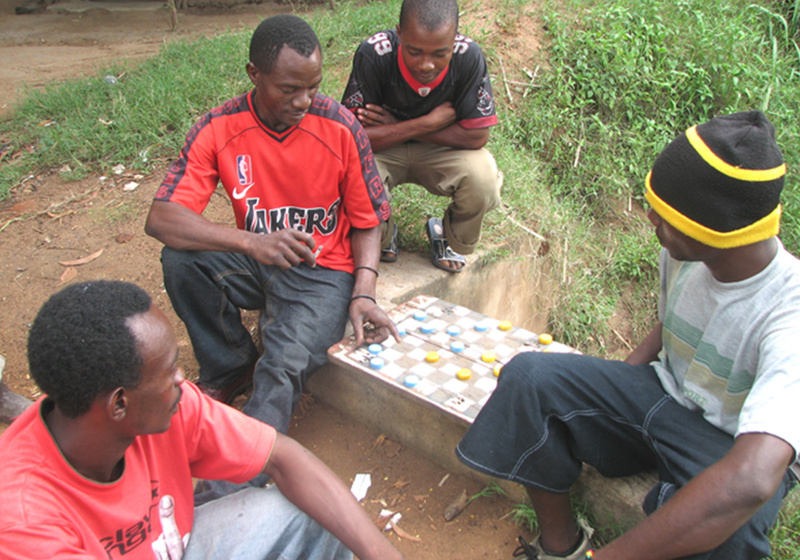 There are scattered churches of non-Zaramo people in the area, but Christianity is considered the religion of “outsiders”, and there are only a few Zaramo believers. Learn more at Joshua Project or Operation World. From an evangelist: I really feel so happy to live in God’s family as you have been praying for the work of God here among the Zaramo. God is still with us and his work. This year one family which was suffering from witchcraft decided to come to Jesus: A father, mother and their three daughters. Please pray they continue to grow in Christ.